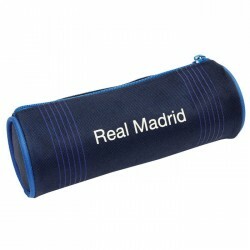 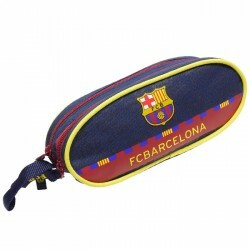 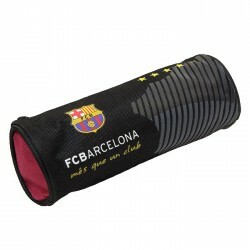 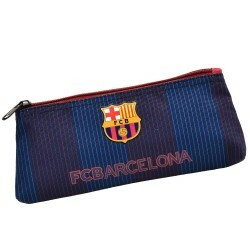 Backpack FC Barcelona meets new requirements of the students and their parents about the quality of school bags. 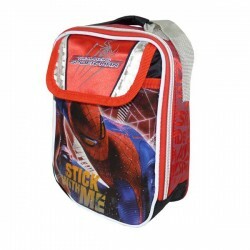 Far from being a regular school for boys bag, this unique model allows you to offer quality, for durability of the most remarkable! 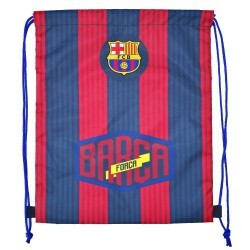 This superb backpack FC Barcelona will be the perfect bag for a student enrolled in the first grade, elementary, middle school and also in high school. 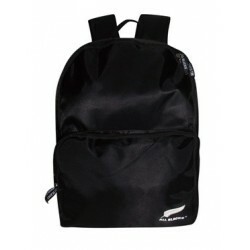 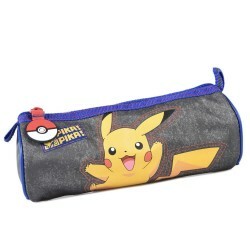 It has two compartments to store all workbooks, notebooks and books of the day, closed with closing zip of quality designed for a broad sustainability. 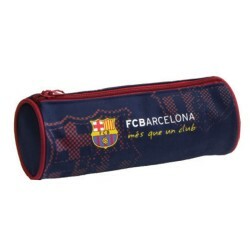 The FC Barcelona has Backpack also a structure allowing broad resistance to shocks of everyday life, when the straps and all of the materials used allow an ideal distribution of the weight of different supplies. 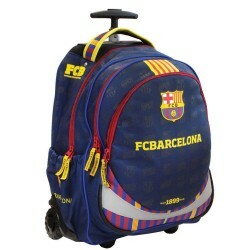 In addition, this model of backpack is guaranteed over a year. 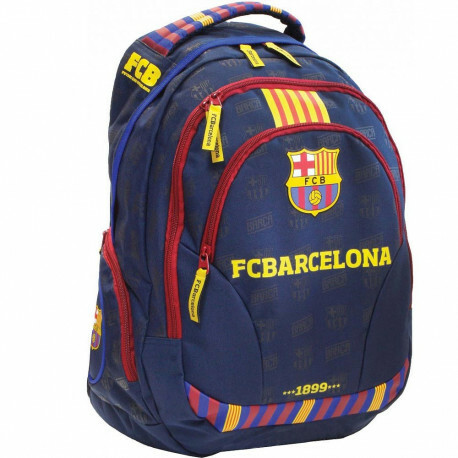 No doubt the choices of this top model of bag backpack for a student, it's making the choice of a quality school bag, which increasingly will delight a fan of football on a daily basis!